Easygoing and fun group doodling, drawing, being creative and finding inspiration. Great way to de-stress and relax. 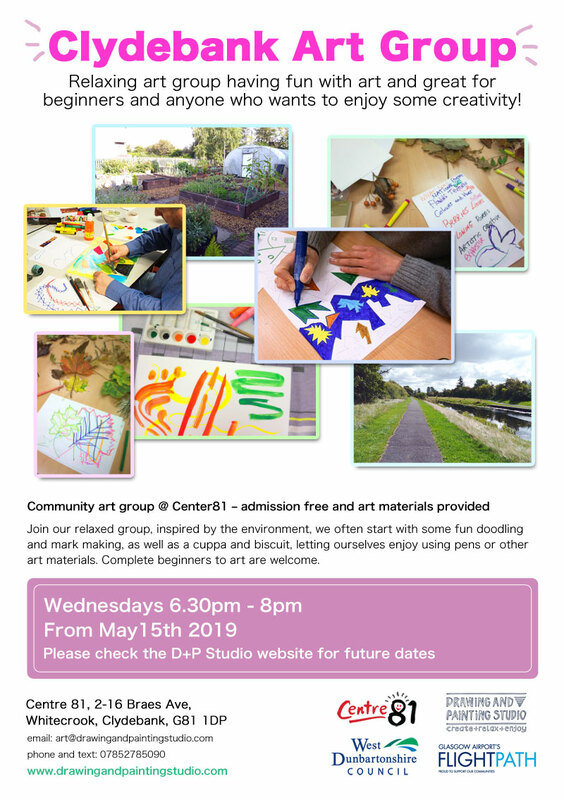 Come and enjoy taking part in our relaxed community art group at Centre81 in Whitecrook, Clydebank – admission free and all materials are provided. 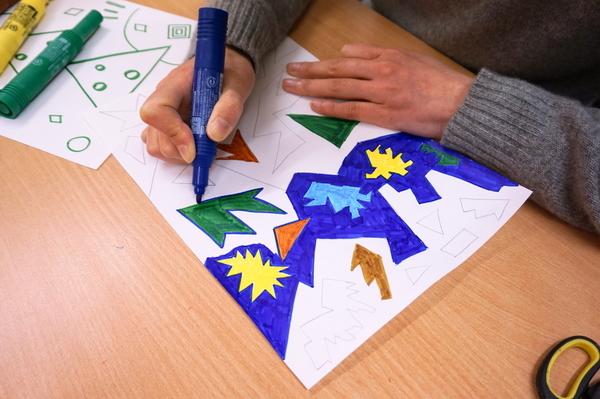 Our group encourages wellbeing and creativity through art, craft and creative writing. Next to our community garden and the Forth and Clyde Canal, it is a great location to be inspired by the environment. 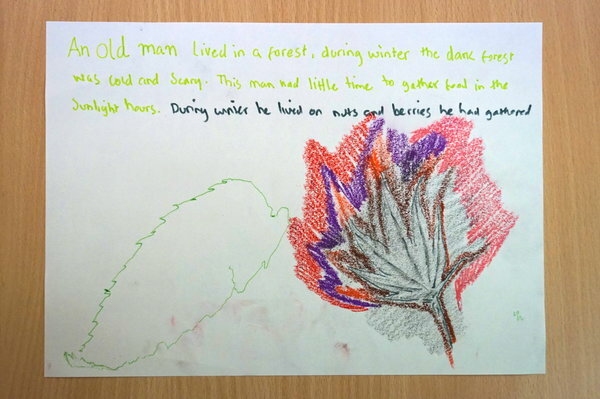 We usually start with some free doodling and mark making, with a cuppa and biscuit and chat with the other participants, sometimes some poetry and relaxing, enjoying trying out different pens and varied art materials in a loose flowing way. 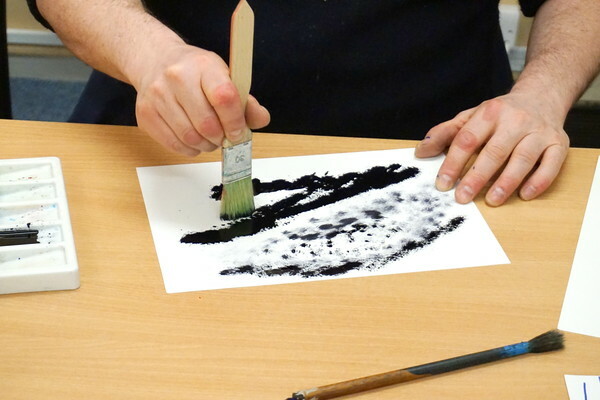 Complete beginners to art or creative things are very welcome and supported, no skills are needed to take part. We combine creativity with wellbeing, increasing our confidence and appreciation of our surrounding environment. Our friendly creative group leader will make you feel welcomed. This is a relaxed group open to any adults, as well as young people (under 15 years old accompanied by a participating adult). No booking is necessary and feel free to come along to the group as it suits you.